The city is like a great house, and the house in its turn is a small city. 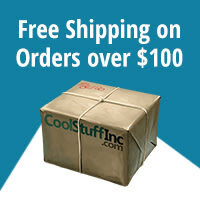 What would you have in the fantastical city of your dreams? Castles and cathedrals? An open-air market, a public park, and a library full of ancient tomes? A fortress to stand guard over the people, barracks to house soldiers, and prisons to keep criminals? Do you enforce order, let your people luxuriate in opulence, or turn your attention to commerce and trade? Moreover, who would you turn to in order to realize your dream? Would you enlist the help of the clergy or the king? A merchant? What about a thief, or a warlord? 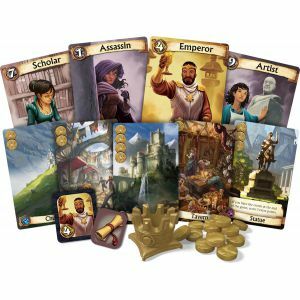 Choose your allies and build that magnificent city in Bruno Faidutti's Citadels. 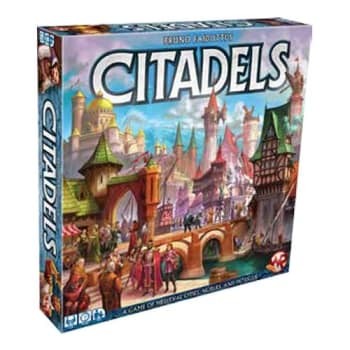 First published in 2000, Citadels has since become one of the most popular card games of the past twenty years. Now, Windrider Games is releasing a new version of Citadels that has been revised and expanded by the original designer and the Windrider team. With fresh art, new characters, and new districts, the upcoming Windrider edition of Citadels opens up a vast, visually stunning kingdom of possibilities for you to explore.